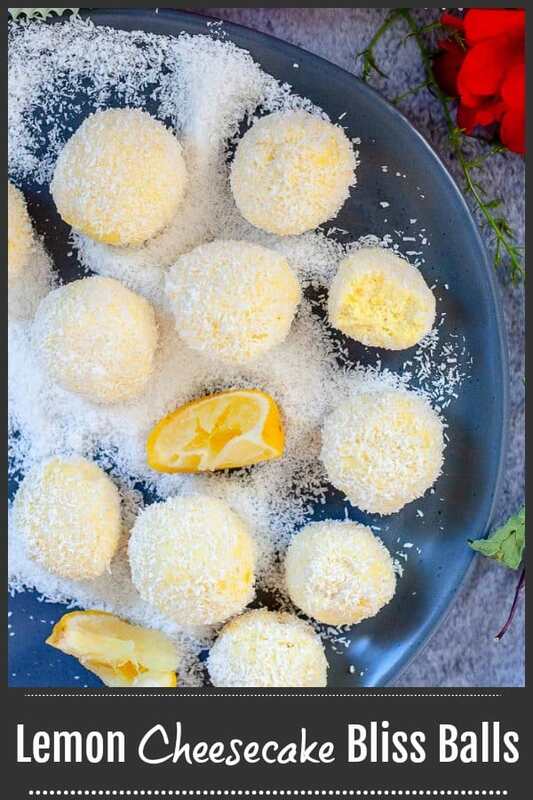 Perfect Lemon Bliss Balls that taste like a little bite of rich creamy lemon cheesecake. 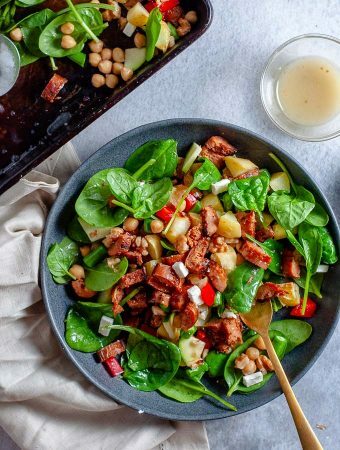 They’re super easy to make with only six ingredients, as well as being under 100 calories per serve. 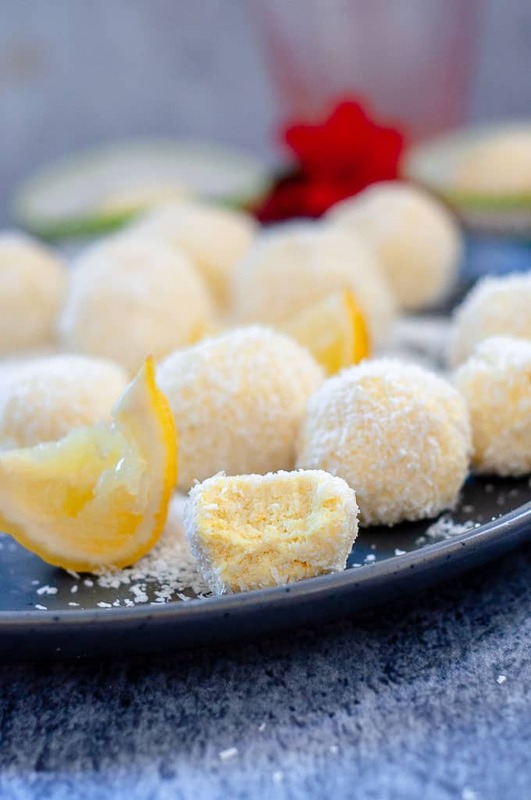 These Lemon Bliss Balls are a light and lemony dessert ideal for after dinner, or just as good for an indulgent morning snack. 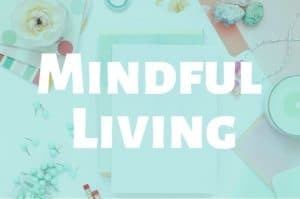 They are made with cream cheese, lemon juice, almond meal, a hint of turmeric, coconut, and raw honey to counter the lemon, resulting in a lush, cheesecake like dessert bomb. 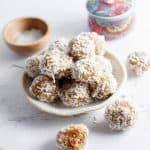 Whilst these Bliss Balls are sweetened with Raw Honey (the unprocessed kind you buy from health food shops or the health food aisle from your supermarket), you could choose to use pure maple syrup, or other type of Low GI syrup. 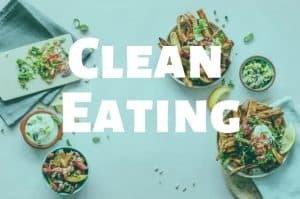 You could even use Sweetleaf Stevia Liquid Lemon Sweet Drops, or a Granulated Sweetener like Sugarleaf Stevia Baking Blend if you’re looking to eliminate refined sugars completely from the recipe. 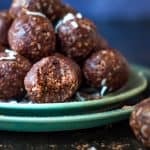 Regardless of how you decide to make these bliss balls, eating them in moderation is the key. 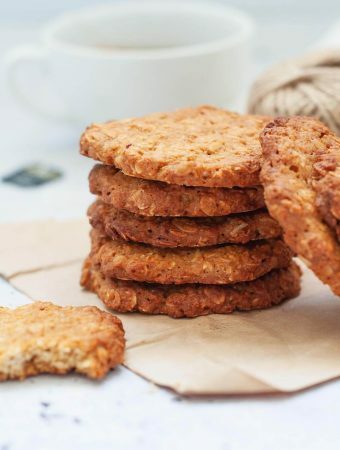 Whilst it might be tempting to scoff down 3 or 4 after dinner, start with just one and take as many bites as you can, savouring each one. 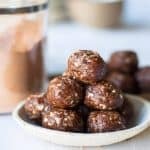 This recipe does make 12 bliss balls, but if you’re worried that you won’t get to eat them all in time, take some into work, or give half to your neighbour. But really, I don’t think that would be necessary. 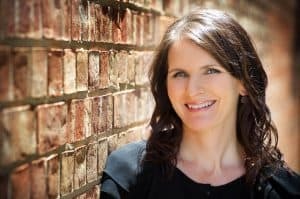 I know in our household with my husband and I we easily get through a batch of these in a week. 6 days, 6 for him, 6 for me. Done. 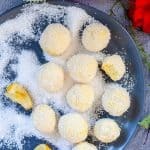 These Lemon Bliss Balls are best stored in an air tight container in the fridge because they contain cream cheese and they will last for a week in the fridge. So my first way to enjoy these is to have one after dinner in front of the TV watching my favourite show. Occasionally instead of having a bliss ball in the evening, I’ll have one with my morning coffee. 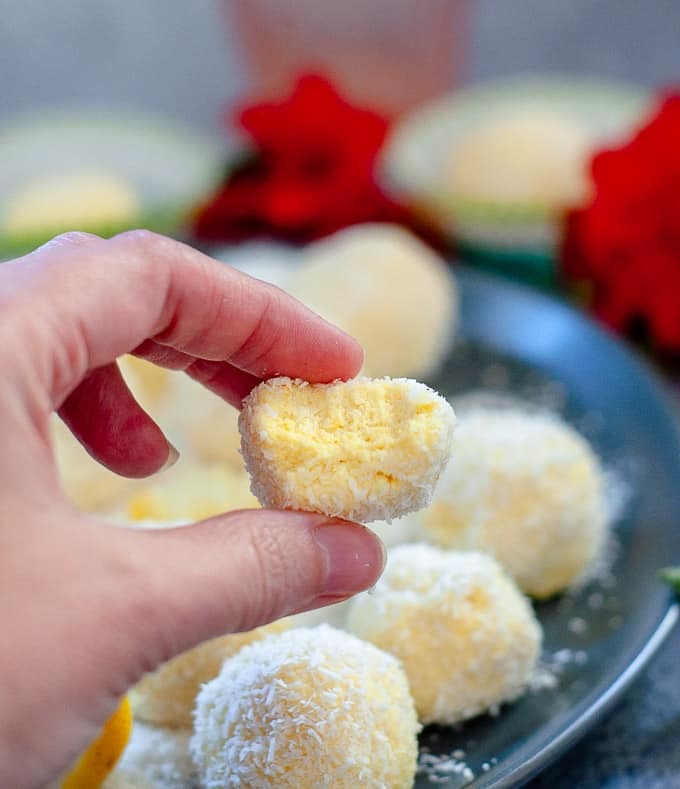 I love a bit of cheesecake with a hot coffee, and these lemon bliss balls are the perfect healthy alternative to cheesecake, especially when the coffee fills you up anyway. 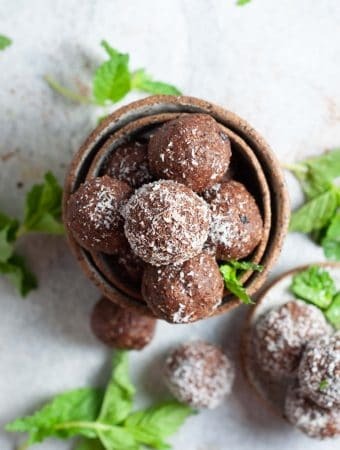 Thirdly, if I know I’m making something super delicious for dinner and I won’t be needing a little sweetness after, then I’ll pop my bliss ball into my work lunchbox and have it after my lunch. Do you ever get that thing where you need a little sweet thing after lunch, like immediately after. 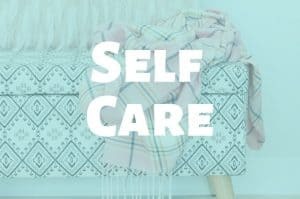 Sometimes I do, and these lemon bliss balls fix it right up. 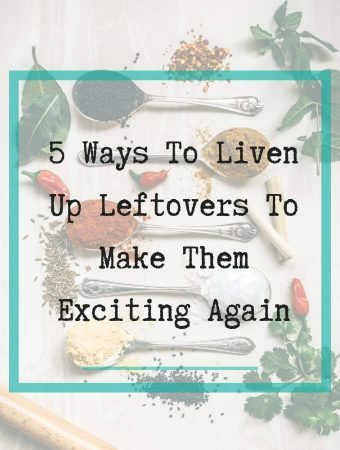 Grab out your food processor or electric beaters and put everything in and blitz/beat. 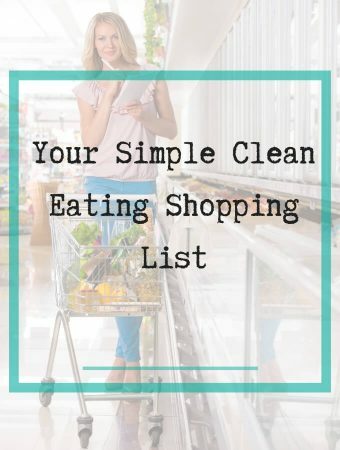 No food processor or electric beaters? You can still definitely make these, you might just get a bit more of a work out. 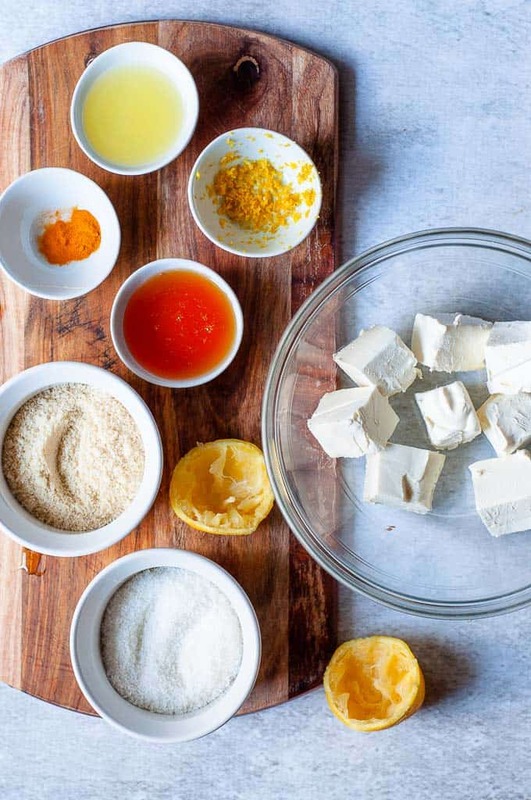 Grab a bowl and make sure the cream cheese is at room temperature, add the ingredients and get mixing with a spoon. I’d avoid using a whisk as the cream cheese will get stuck in it and it’ll be a pain to get out. Use the spoon to mix, mix and mix until everything is combined. Put the mixture in the freezer to set – 30 to 60 minutes should do it. Note: Because of the cream cheese, these bliss balls won’t ever be overly firm. 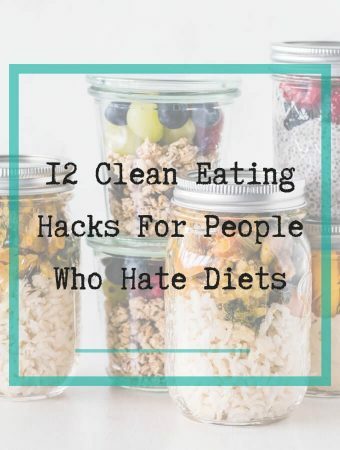 If you keep them stored in the fridge, they’ll stay perfectly formed and be like the softness of cheesecake when you bite into them. 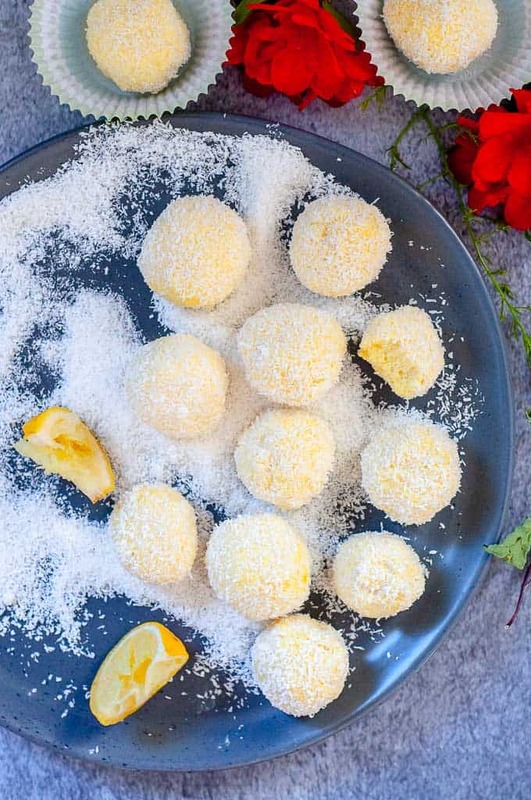 Little lemon cheesecake bliss balls are really fun to make, and they could also work really well for a dinner party where you wanted to serve guests a small healthy sweet treat to finish off. 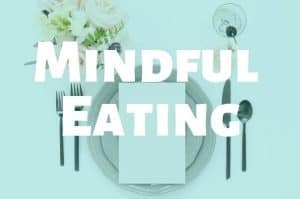 This works especially well if you have a majority of dinner guests that aren’t really into dessert but you have one or two that are. Serve them on a platter with a toothpick stuck in – like dessert finger food! Add all of the bliss ball ingredients to a food process and blitz until thoroughly combined. Stop to spoon the mixture from the sides if need be. 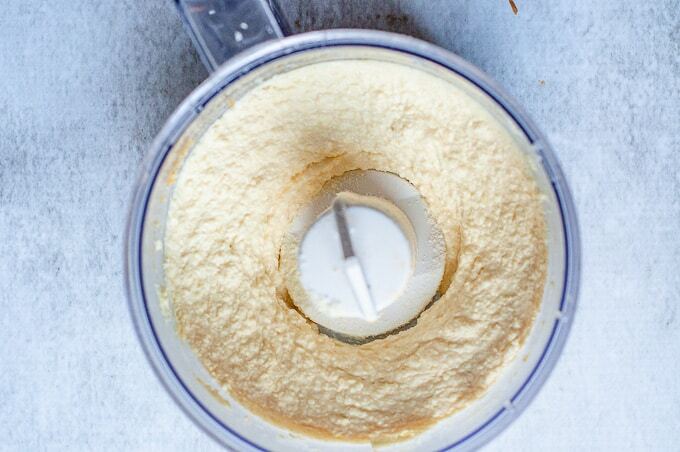 Remove mixture from food processor and place in a plastic container with lid and freeze for 60 minutes. Remove bliss ball mixture from freezer. It should be very firm, similar to ice cream. If it doesn’t that that type of firmness, freeze for another 30 minutes. 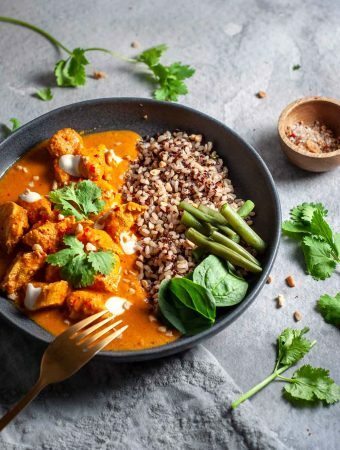 Use a dessert spoon to scoop out portion sizes to roll into a round shape, dipping in coconut if it starts to get sticky. Once a round shape is formed roll in coconut. You should end up with about 12 balls. 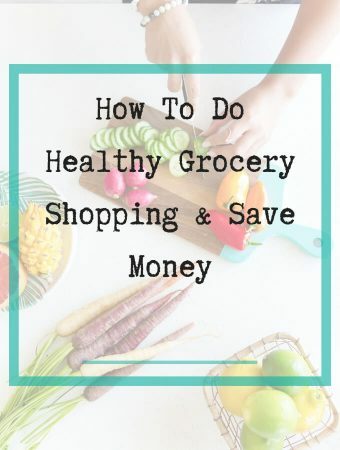 Store in the fridge in an air tight container for 6 days.